Watch out folks! 6 foot latino ripped self will hurt you!! 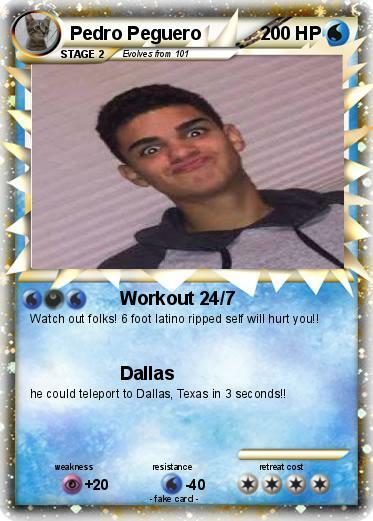 he could teleport to Dallas, Texas in 3 seconds! !